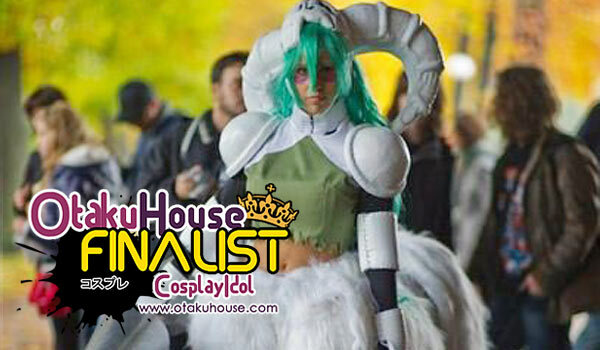 European Finalist Nausicaa Bottan is one of the few contestants in the Qualifiers that dared to take on the challenge of cosplaying as the Resurrection form of Nelliel Tu Oderschvank. Voters say they wanted more. So here’s Nausicaa showing you the full costume of her masterpiece! The body has a wood structure inside and it’s covered with wire, papier mache and 5 meters of synthetic fur. The whole body is attached to me through belts covered by the fur. The trousers are covered from several layers of foam rubber while the pieces of the armor are made of gym mat. 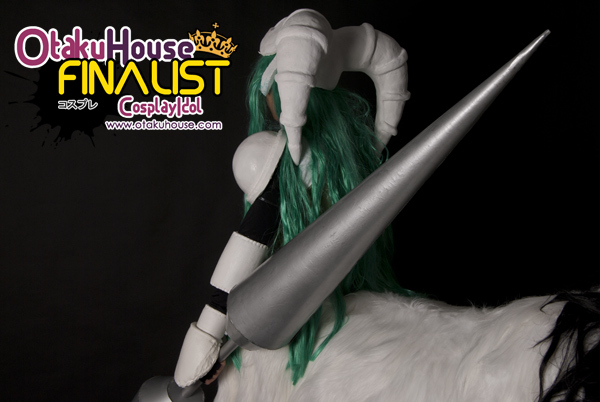 The most challenging part of the costume was the mask, which required a lot of work both for being constructed and fixed on my head because of the weight of the horns. This is the third version that I made with expanded polyurethane and was fixed through magnets. Nel is one of my favourite characters of Bleach. I chose the resurrection version since it is unusual and challenging to build. Up to now it has been the most difficult cosplay that I have made and I have dedicated to it all my free time for 8 months. Wearing this cosplay was really satisfying: seeing the wonder and amazement of the other people paid back all my hard work! 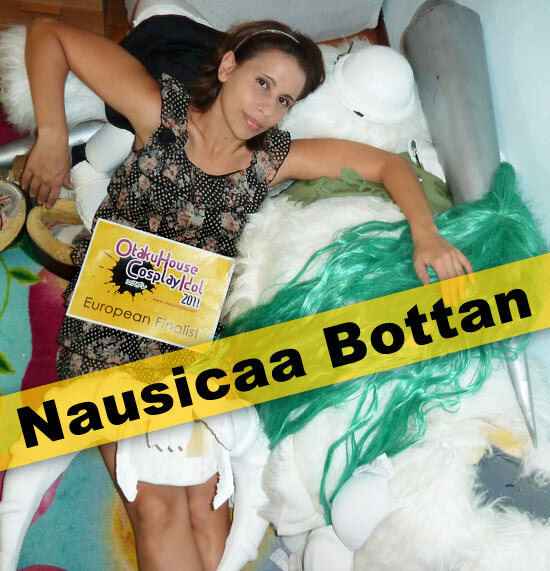 The Nausicaa Bottan under Nel. There you go. Nausicaa’s breathtaking display of her masterpiece. If you agree that the costume can’t get anymore perfect than this, support this Italian cosplayer at the top of the page by clicking ‘like’ or ‘Google +1’!